Here is a great deal from Abstrakt. Your getting a 120ml of Abstrakt juice and a large bottle of naked. I personally love both juices and have bought the entire line of Abstrakt and many different flavors of naked. This is really a win win juice deal. 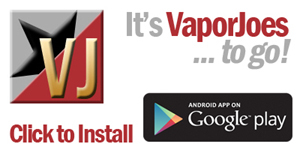 JUICE, TANKS, MODS, AND BUNDLE DEALS! GO FORTH AND SAVE SOME CA$H! Additionally these batteries are a great choice for experienced vapers using sub-ohm coils. To get this deal you have to buy 2 or more batteries. 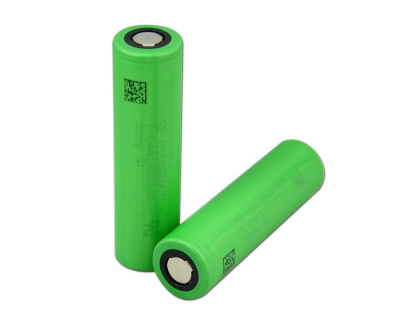 This brings the price of the batteries down to $5.22 each. Then you put in the coupon code to take another 10% off that price. LAST DAY: EJUICE BLOWOUT – 30% OFF ALL LIQUIDS – 185 PAGES! Breazy is running a great deal on all their liquids.. They are offering a 30% coupon on juices that are already a great price. It’s a steal of a deal! They have a CRAZY amount of liquids to choose from – over 185 pages worth. You can spend an hour just browsing the flavors and brands. Check them out and load up on your favorites or try something new! The prices you see are BEFORE the coupon code is used. At these prices I am going to stock up on a bunch of Kilo brand liquids. By vapor-Saturday, April 28, 2018-Uncategorized-Comments Off on LAST DAY: EJUICE BLOWOUT – 30% OFF ALL LIQUIDS – 185 PAGES! BUNDLE DEALS: GREAT PRICES ON JUICE PACKS! Buying in bulk is the way to go and this deal doesn’t disappoint. Your getting some of the top name brands in bulk lots. 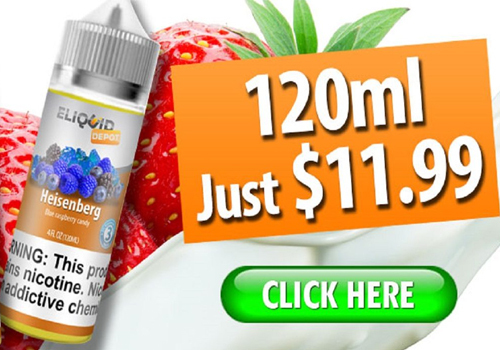 Most juice comes down to $10.00 per 100ML+ bottle. There are some great combinations and flavors to choose from! By vapor-Friday, April 27, 2018-Uncategorized-Comments Off on BUNDLE DEALS: GREAT PRICES ON JUICE PACKS! Yes you heard me correctly… this mod is only $19.99 and ships from the USA. I bought 4 at this price for giveaways. The SMOK ProColor 225W TC Box Mod is a sophisticated box mod with a uniquely striking chassis that features a customizable 12-color LED bezel and one that’s built around a performance-oriented chipset. Packed with features built to satisfy the needs of any vaping type, with a maximum power output of 225 watts, temperature control features and more, the ProColor 225W TC Box Mod is a top contender in today’s competitive vapor market. Ergonomically designed, the SMOK ProColor 225W TC Box Mod’s zinc alloy chassis features rounded corners and smooth edges for a contoured feel built for comfort during use. Lightweight yet resilient, the ProColor 225W TC Box Mod is coated with a vibrant paint finish that is made to withstand everyday wear and tear for a long-lasting and elegantly designed device. The SMOK ProColor 225W TC Box Mod features an oversized fire button that has an anti-slip feel as an added touch. The front of the device features the bright 1.3-inch OLED screen, which is full color and can be cycled between 6 different colors. 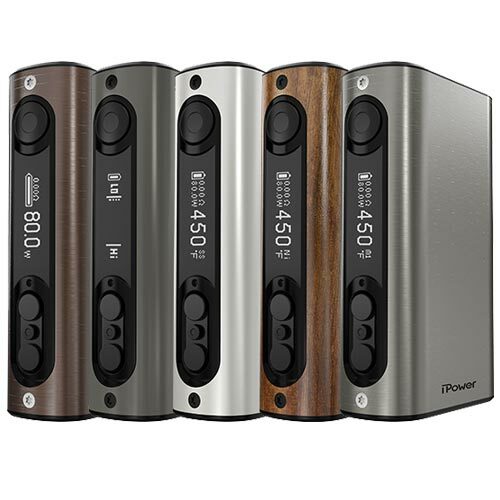 Most importantly, the intuitive menu of the ProColor 225W TC Box Mod keeps its user in the know of its current settings; such as current user mode, atomizer resistance, temperature of the atomizer (TC Modes only), wattage / voltage, individual battery life indicators and more. 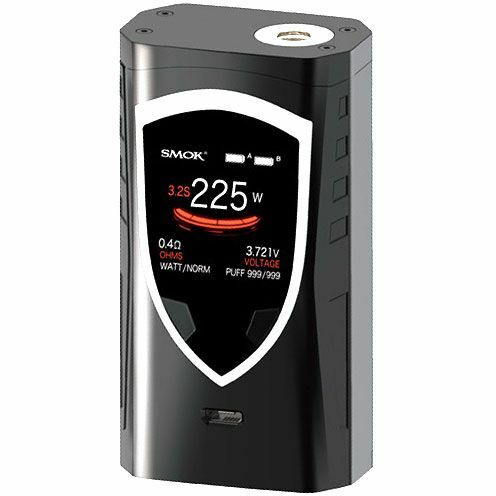 But what makes the SMOK ProColor 225W TC Box Mod stand out from the rest is its unique shield-shaped bezel, which surrounds the screen. This bright LED light-up bezel has 12 different color selections and is activated whenever the device is being used. The SMOK ProColor 225W TC Box Mod has an updated UI and features SMOK’s most powerful chipset to date. 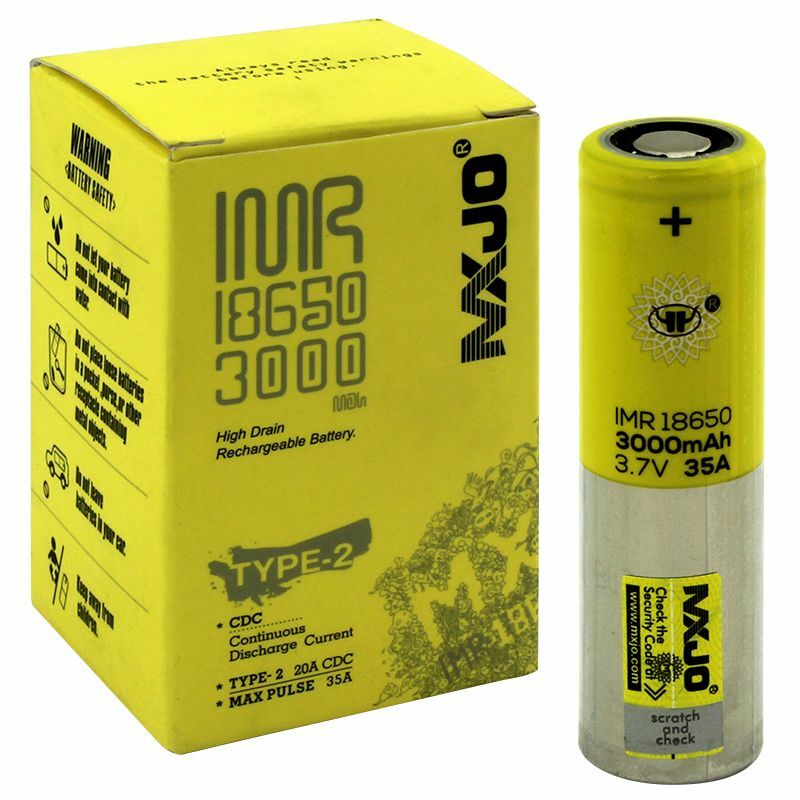 This chipset allows the device to fire up to 225 watts, fire atomizers as low as 0.05 ohms to 3.0 ohms and supports temperature control along with preset memory modes. The SMOK ProColor 225W TC Box Mod is powered with two high drain 18650 battery cells (sold separately), which are accessed via the device’s bottom magnetic battery door. The ProColor 225W is able to support onboard and pass-through charging with the included micro-USB charging cable if a new set of batteries isn’t available. Firmware upgradeable, the ProColor 225W can be upgraded using the same method when it is plugged into a computer. If you are in the market for a visually striking, innovative and powerful vaporizing device, look no further than the SMOK ProColor 225W TC Box Mod—an ideal device choice for any level of vaper looking to get their hands on a truly capable device. All you do is pick your nic level and they will send you a selection of different flavors. Gearbest is running one of their large ecig sales. These sales don’t come around very often so you should really check it out. They are various mods, tanks, and accessories that come in and out of the sale at various times – so check back often. There are also some coupons they have listed when you spend a certain amount. Remember shipping is free or almost free world wide. 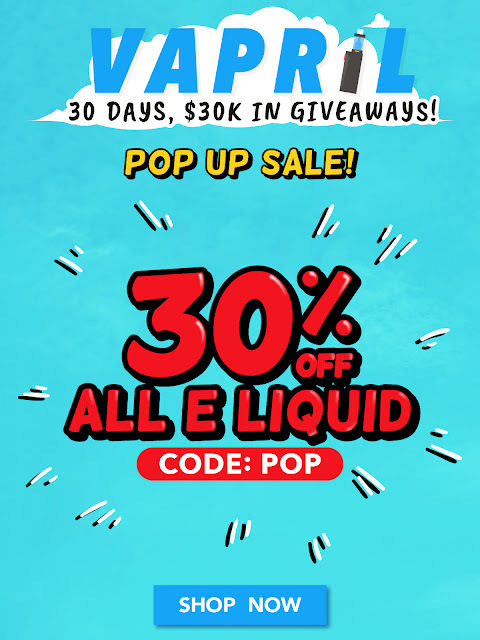 EJUICE BLOWOUT: 30% OFF ALL LIQUIDS – 185 PAGES! Breazy is running a great deal on all their liquids.. They are offering a 30% coupon on juices that are already a great price. It’s a steal of a deal! They have a CRAZY amount of liquids to choose from – over 185 pages worth. You can spend an hour just browsing the flavors and brands. Check them out and load up on your favorites or try something new! The prices you see are BEFORE the coupon code is used. By vapor-Wednesday, April 25, 2018-Uncategorized-Comments Off on EJUICE BLOWOUT: 30% OFF ALL LIQUIDS – 185 PAGES! The last time we did this deal — these sold out fast! They are now back in stock. NOW WITH 42 FLAVORS IN STOCK! 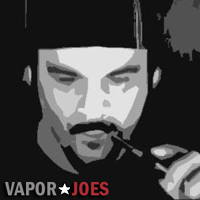 I’m vaping SNAP – a fruit and sweet tea combination. Wonderful! Today this company is offering a great deal. Your getting a limitless gold RDA and two 120ml bottles of juice for just $25.00. 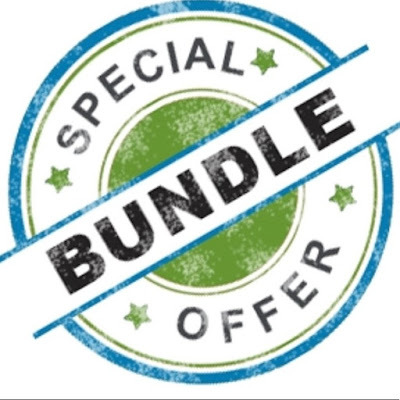 A great bundle at a great price! The newest Smok Subohm tank is here and its at an epic price! The SMOK Resa Prince Tank is here! The Resa Prince is the newest incarnation of the popular line of Prince Sub Ohm Tanks from SMOK. The Resa Prince Tank is beautiful to behold with its elaborate cobra design resin chassis and matching drip tip. This new Resa Prince atomizer emits a red glowing light when used with SMOK T10 coils. This new Resa Prince tank will truly stand out from the crowd. Talk about “WOW Factor!” The Resa Prince tank features massive vapor production and dense flavor, LED light coils, a top fill system and wide bulb style glass tube. The new convex glass increases e juice capacity to a whopping 7.5ml. The large Resa Prince Tank capacity reduces the need for frequent refills so you can vape on the go. Refills are effortless with the improved top fill system which has been upgraded so the top cap simply comes off when twisted to easily access the fill port. The Resa Prince provides excellent airflow via the massive dual intakes for huge vapor and deep rich taste. The air intake is easily adjusted to your personal preference from wide open to anything in between. The Smok Resa Prince Tank utilizes the same coils as the TFV12 Prince, but there are two new options available, including an RBA head. The Resa Prince Kit includes the V12 Prince Q4 for deep rich vapor clouds, the V12 Prince X6 and the V12 Prince T10 red light coil. Optional heads are the V12 Prince M4 and the V12 Prince RBA that has smooth airflow and a dual post deck. FLAWLESS BLOWOUT: 60ML BOTTLES OF JUICE – $5.00! Here is another mystery deal from Flawless. This time its a bit better… you can choose your nic level. You get one 60ml of their choice for just $5.00. You can buy as many as you want at that price… all will be different. Now that you can pick your nic level – this is a complete win! This deal will not last long! By vapor-Wednesday, April 18, 2018-Uncategorized-Comments Off on FLAWLESS BLOWOUT: 60ML BOTTLES OF JUICE – $5.00!